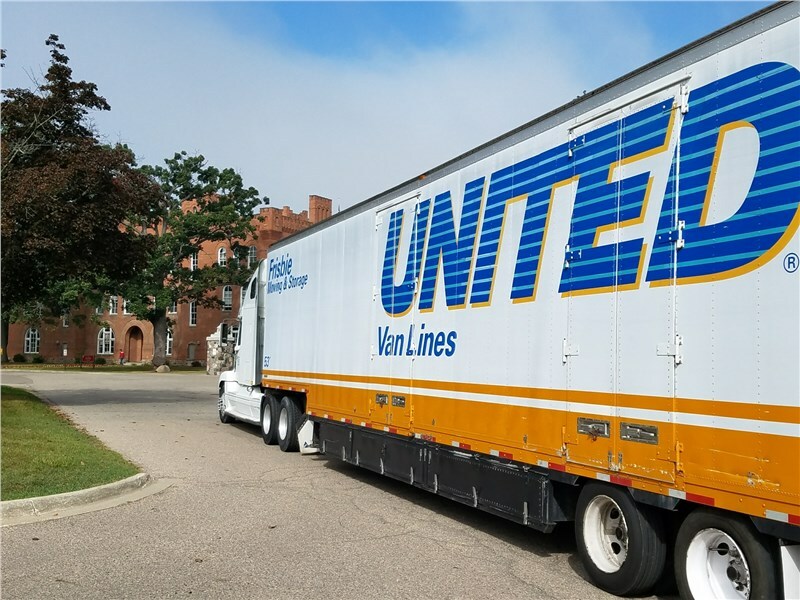 As an interstate agent for United Van Lines, we at Frisbie Moving & Storage are so much more than a local Ann Arbor moving company. In fact, we’ve worked with households and businesses all across the country for more than 80 years now. So when something tragic occurs—even hundreds or thousands of miles away from home—we feel just as concerned for that community as we would for our very own Michigan neighbors. That’s why we were so gratified to have the opportunity to contribute to recent relief efforts benefitting communities devastated by Hurricane Irma. Learn more about the commendable community service efforts of two local schools below! On September 16, 2017, approximately 20 students and faculty members from St. Mary’s Preparatory and Orchard Lake Schools held a donation drive to gather support and relief items for families affected by Hurricane Irma. 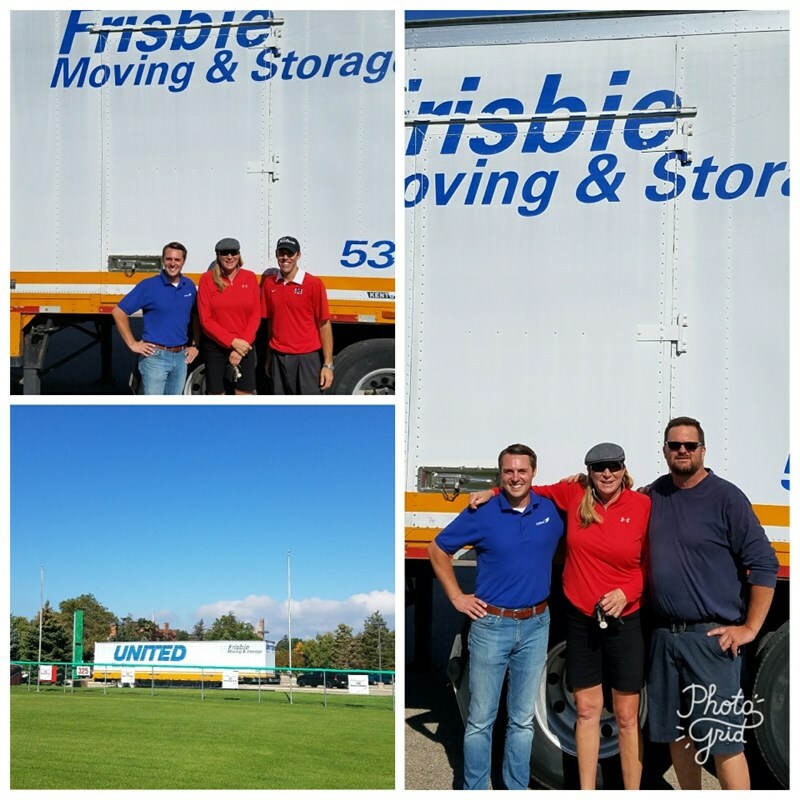 To help these students make the biggest impact, Frisbie Moving & Storage gladly donated the use of a 53’ trailer to collect and transport all of the gathered items. Along with the goods collected in this donation drive, the students from St. Mary’s Preparatory and Orchard Lake Schools also raised an impressive $3,000 in aid! We’re proud to have such service-oriented individuals among our Detroit and Ann Arbor community, and we were glad to contribute, even in a small way, to the recovery of families and businesses in Florida. To learn more about our Ann Arbor residential movers or request support for your charitable efforts, please don’t hesitate to contact us! Simply give us a call or complete our quick online form now, and a Frisbie Moving & Storage professional will be in touch shortly.